Shalom and thank you for your interest in becoming a member of the United States Team that will compete at the International Maccabi Youth Games to be held in Israel July 22-August 1, 2018! The International Maccabi Youth Games are a celebration of Jewish unity, culture, and heritage through world athletic competition. Maccabi USA/Sports for Israel, the sponsor of the USA Team, was founded in 1948, only weeks after the dream of a Jewish Homeland had finally been realized. Our purpose was two-fold: (1) to help Israel develop as a nation through physical education and sport; and (2) to promote fitness and athletics among Jewish youth in the U.S., Israel and the Diaspora. The organization inspires American athletes through sports competition – to enrich their lives, increase their sense of Jewish Identity and strengthen their ties with the global Jewish community. Maccabi USA builds Jewish pride through sports. As the official representative of Maccabi World Union in the United States, the organization oversees the USA delegations to International Maccabi Games worldwide. In Hebrew, “Yachad” means together. Yachad is a program that requires a shared commitment from all of us to fund the USA International Maccabi Youth Games Team and to ensure the success of the Games. Every appointed member of the USA Team must contribute a minimum amount in support of the Maccabiah and Maccabi USA. Yachad funds are a contribution to Maccabi USA and are non-refundable. The money need not be an out-of-pocket expense; it may be raised. Maccabi USA has a variety of programs that may assist you in your fundraising efforts. Together, we will make this the best International Maccabi Youth Games, ever. The Yachad commitment includes your international flight from select departure cities, hotel accommodations (double or triple occupancy), ground transportation in Israel, Games registration, medical insurance, touring, apparel package (team apparel and uniform) and meals provided by the organizers of the Games. Does not include domestic travel within the United States to the international airport. All team members are required to take the flights provided by Maccabi USA and must participate for the full length of time. All team members must meet all finanical requirements by the dates listed on the invoice team members recieve pending appointment. 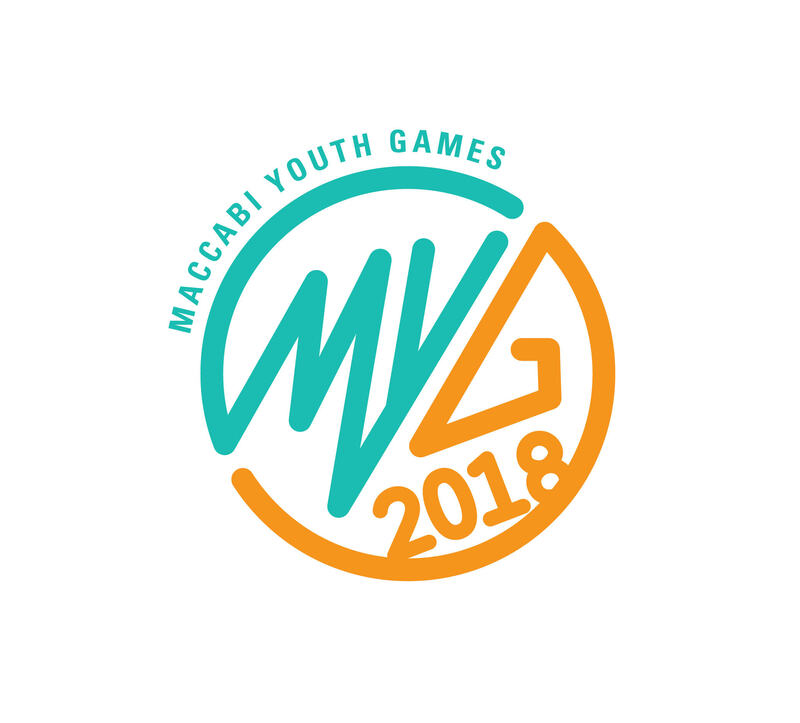 All Jewish American citizens are eligible for the International Maccabi Youth Games Team (even if they competed for another country before becoming a USA citizen). Any non-citizen in possession of a valid USA Green Card may participate as a member of Team USA in one International Maccabi Youth Games, and only if approved by the International Maccabi Youth Games Team USA Organizing Committee. Applicants in possession of a Green Card or in the process of applying for a Green Card will receive a supplementary form to complete. This form will be sent to the applicant after they have submitted their initial application. Appointment of Green Card applicants is subject to the discretion of the International Maccabi Youth Games Team USA Organizing Committee. This eligibility rule applies to athletes only (Coaches, Managers, etc., exempt). All Team members must be of Jewish faith. Any questions regarding eligiblity will be determined by the eligibility committee. Please be aware that Maccabi USA will be conducting background checks for coaches, managers and medical staff. Athletes must be born between January 1, 2002-December 31, 2004. Any questions concerning the application, tryouts, or team selections should be directed to Shane Carr, Program Director (215) 561-6900 Ext. 4147 or scarr@maccabiusa.com. Swimmers Jason Lezak, Anthony Ervin, Garrett Weber-Gale, Mark Spitz and Lenny Krayzelburg, gymnasts Mitch Gaylord and Kerri Strug (honorary team captain), NBA basketball players Dolph and Danny Schayes and Ernie Grunfeld, tennis star Brad Gilbert, U.S. National Team members Benny Feilhaber and Jonathan Bornstein and World Cup soccer player Jeff Agoos have previously participated as members of the USA Maccabi Team. In 2018, the U.S. expects to bring a Team of 300+ to Israel. Working together with our Maccabi Family around the world, we will make these International Maccabi Youth Games the best ever! Please join us in Israel in July 2018. A deposit of $1,600 will be required by all Team members soon after appointment to the Team (for athletes), payable to Maccabi USA (by check, Visa, MasterCard, and Amex). 1.The selection process may be determined by tryouts, national ranking, verified times, or other means. After applications are submitted, you will be notified about the selection process by the chair of your sport. Any questions about the process should be directed to the Maccabi USA office. 2. Notwithstanding the tryout process described in section 1 above, the Maccabi USA Executive Committee reserves the right to make final decisions on all appointments to the 2018 International Maccabi Youth Games USA Team. 3. Please note that it is the athlete’s responsibility to: a) share any and all information with their family and friends and b) keep the Maccabi USA office aware of any address/phone number changes, or changes in other important information. 4. All forms and payments are to be made ON TIME in order to maintain a spot on the Team.